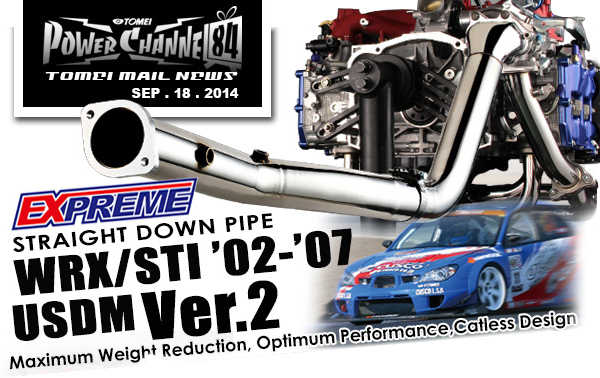 Real Street Performance of their Evo9 with full TOMEI exhaust parts! 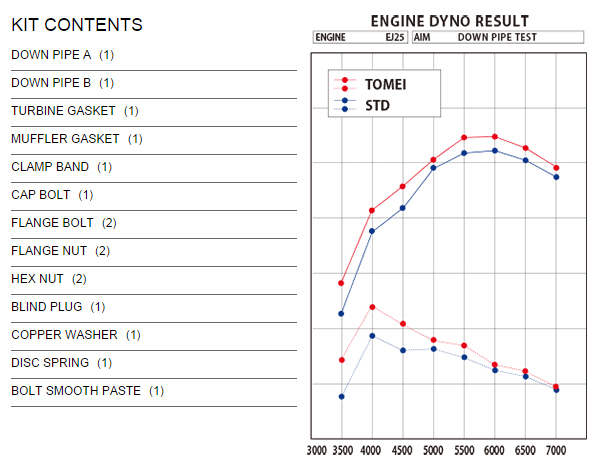 The car went 149.70 mph at 8500-8700 rpm with a 4.11 gear in 4th. 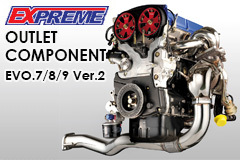 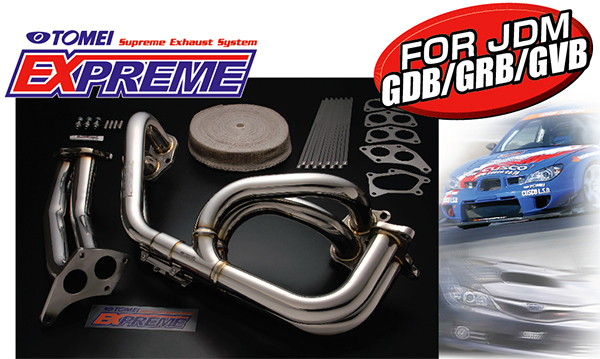 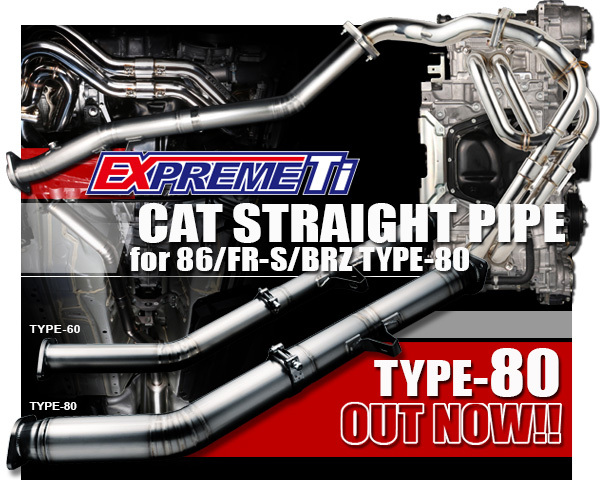 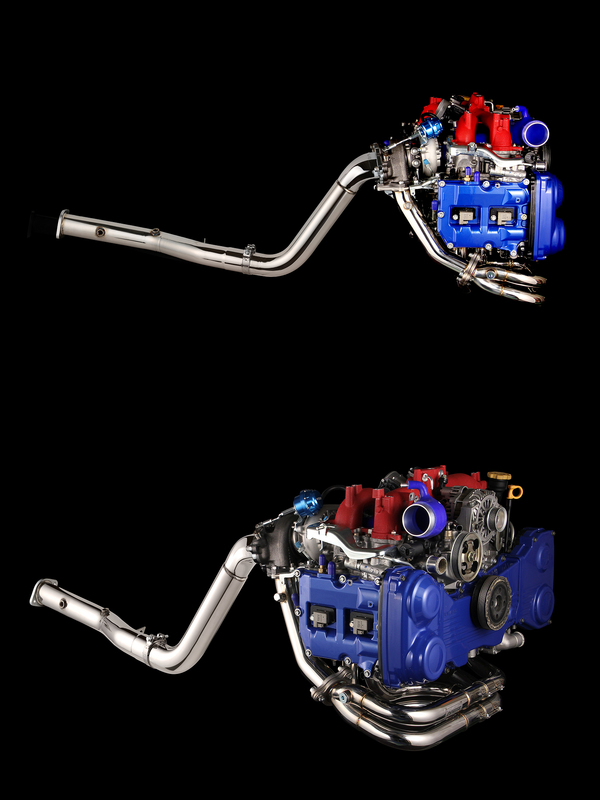 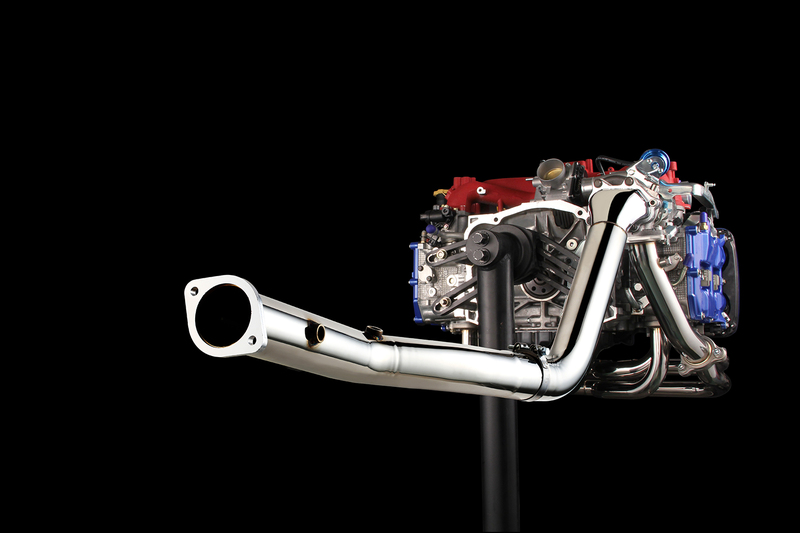 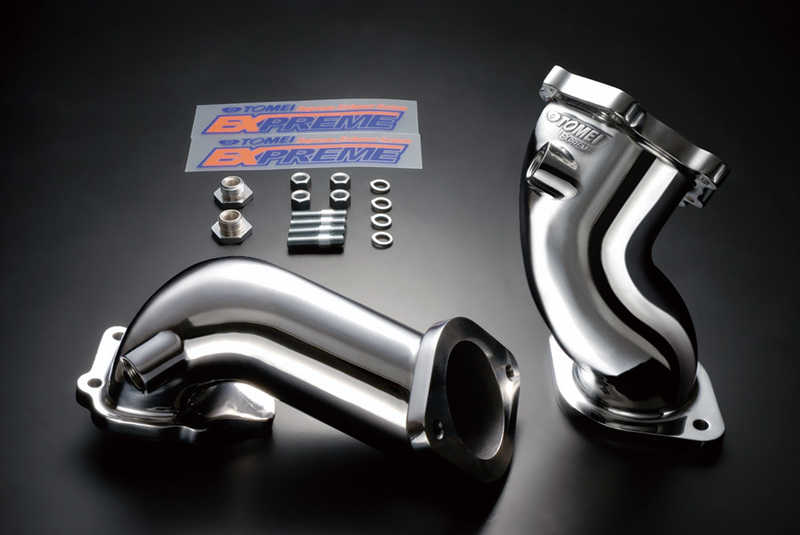 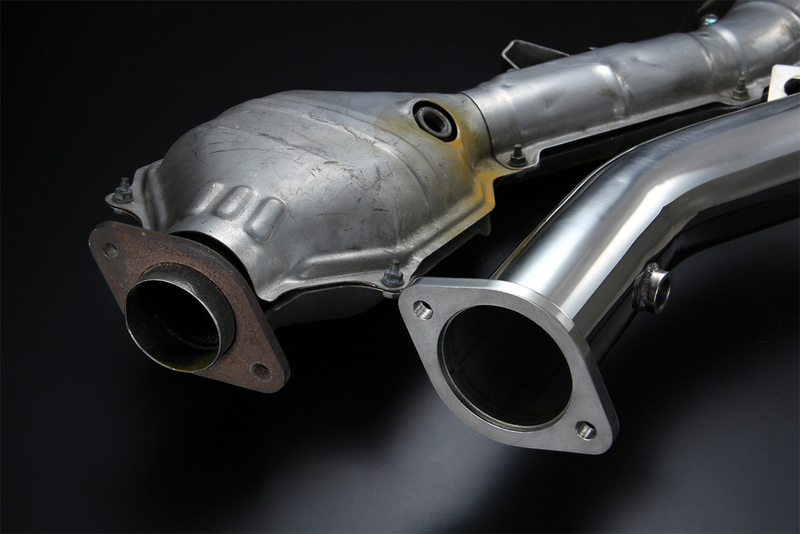 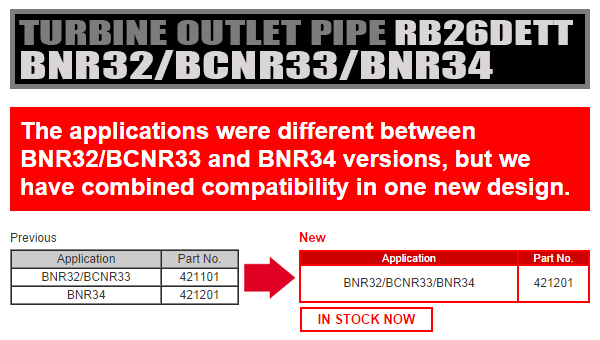 Ti CAT Straight Pipe for 86/BRZ/FR-S TYPE-80　OUT NOW!! 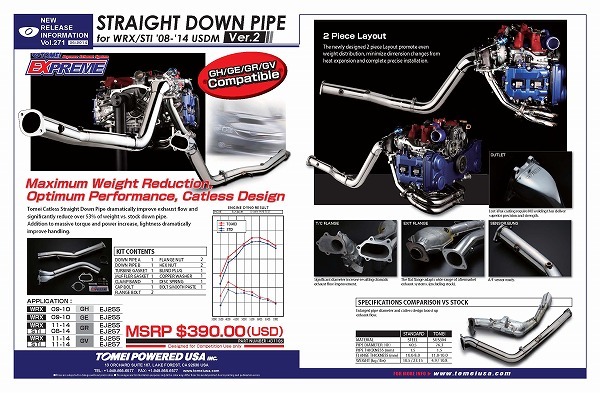 The stock joint pipe is not only narrow, it also has flattened sections which severely limits the performance gains from fitting a high efficiency manifold. 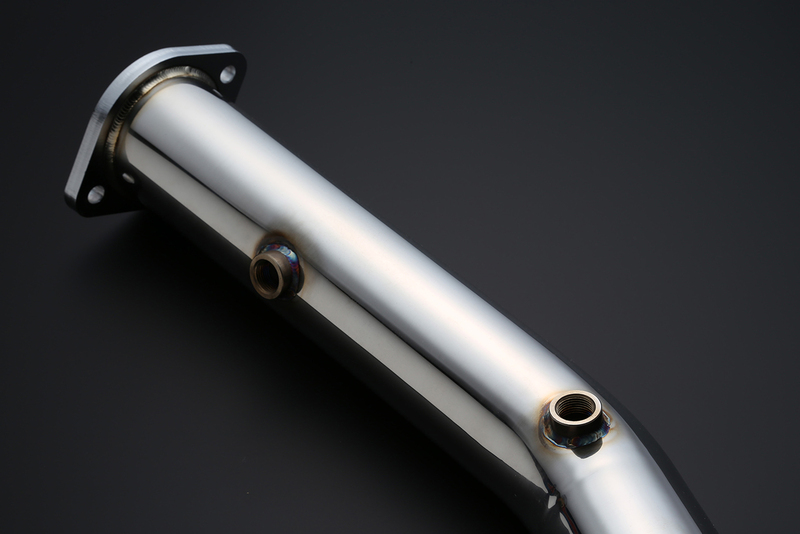 However, our new pipe has its sections welded together to maintain a wide Φ60.5 diameter throughout with additional weld beads on the inside for rigidity. 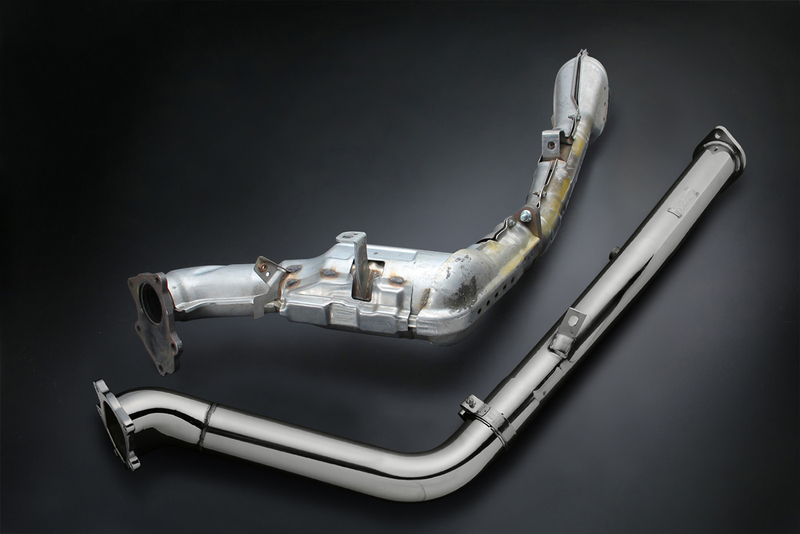 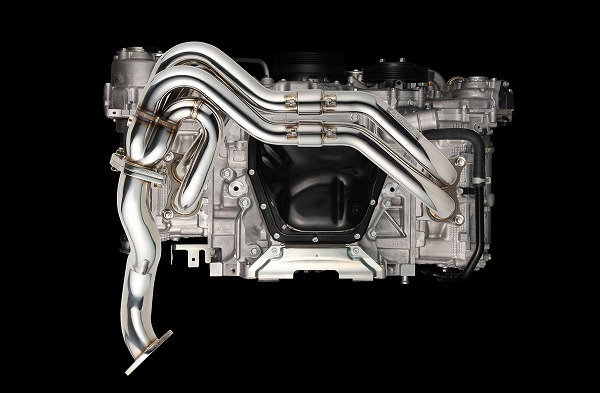 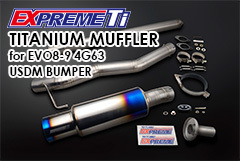 The increased diameter and flow capacity improves exhaust efficiency whilst reducing secondary exhaust pressure. 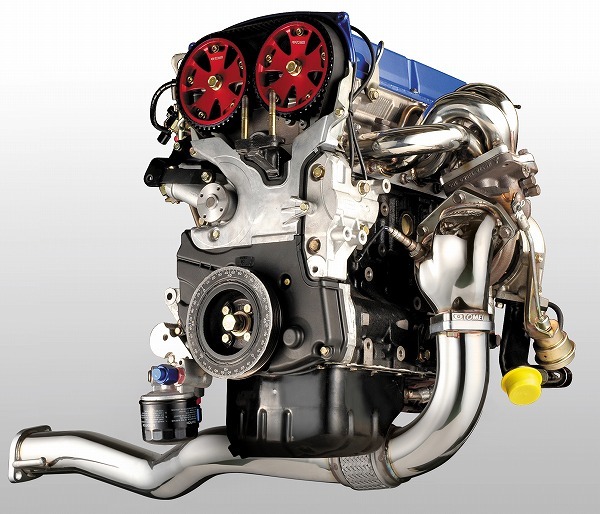 The ver.2 was developed to cope with the demands of advanced 4G63 tuning. 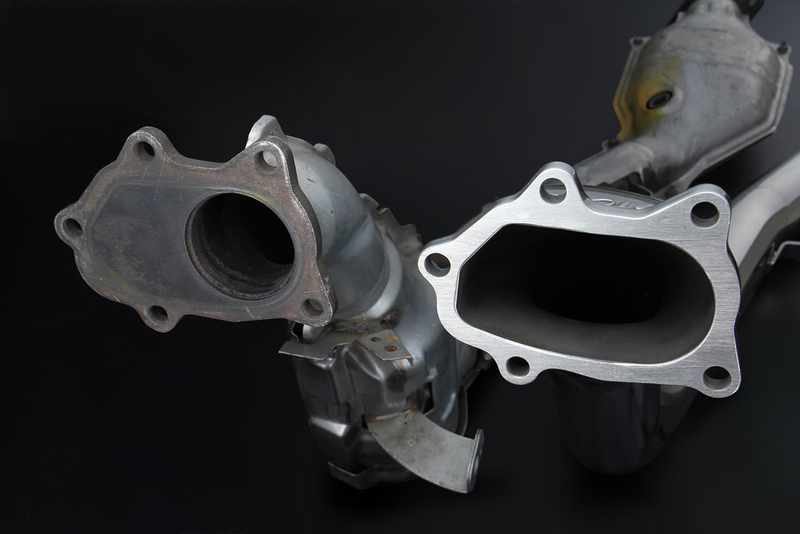 In addition, the 74% overall weight reduction improves the vehicle’s responsiveness. 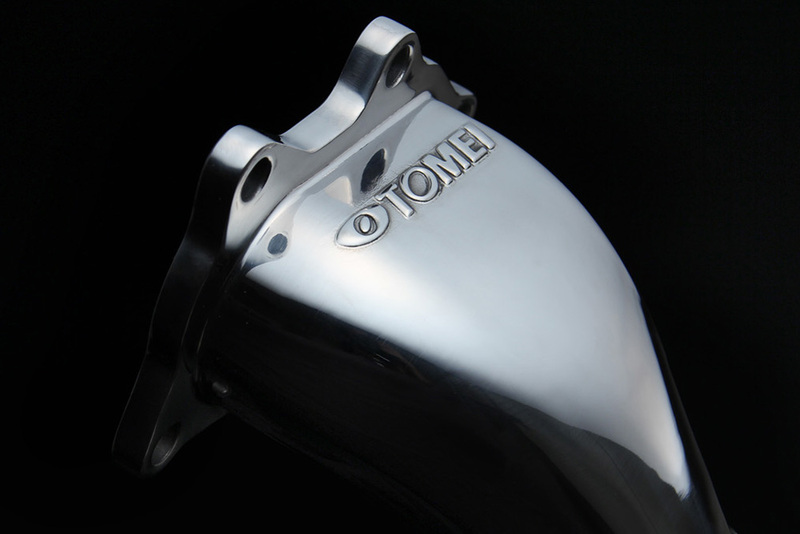 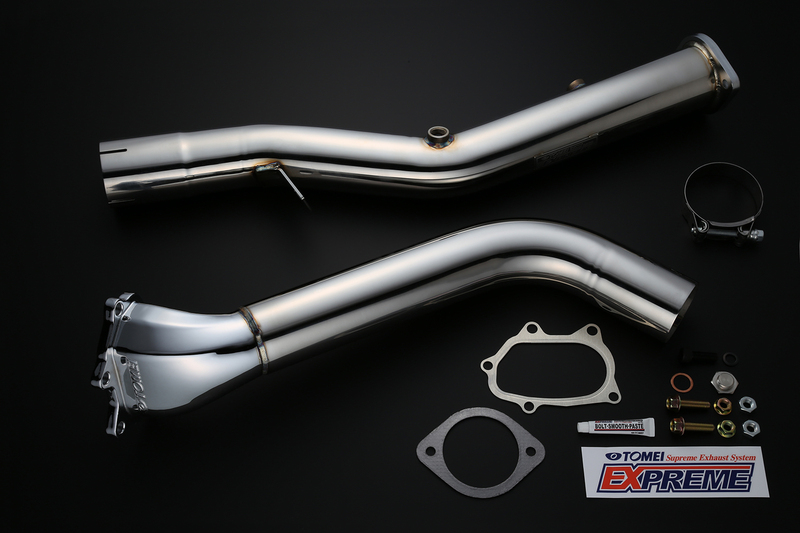 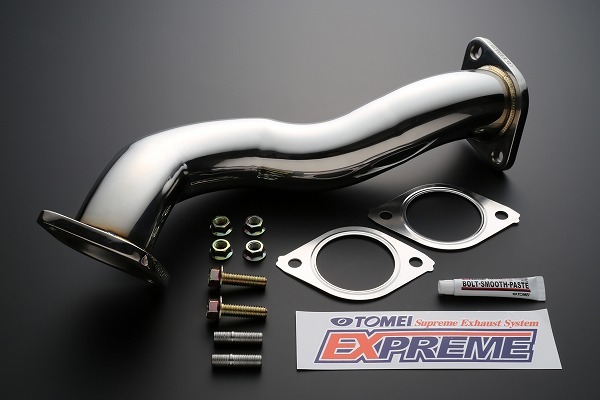 Tomei Catless Straight Down Pipe dramatically improve exhaust flow and significantly reduce over 53% of weight vs. stock down pipe. 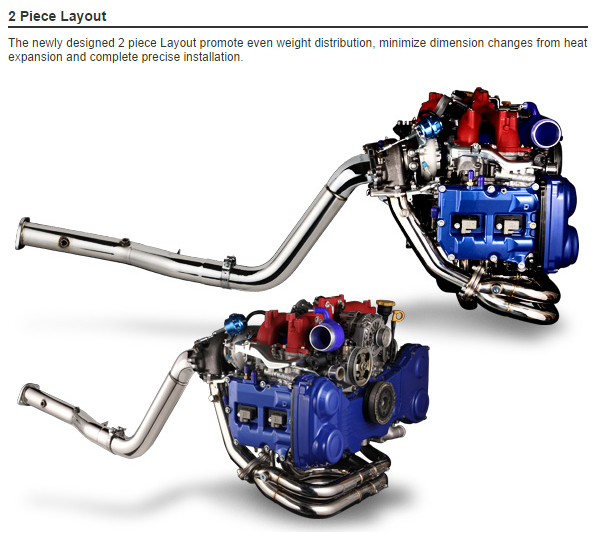 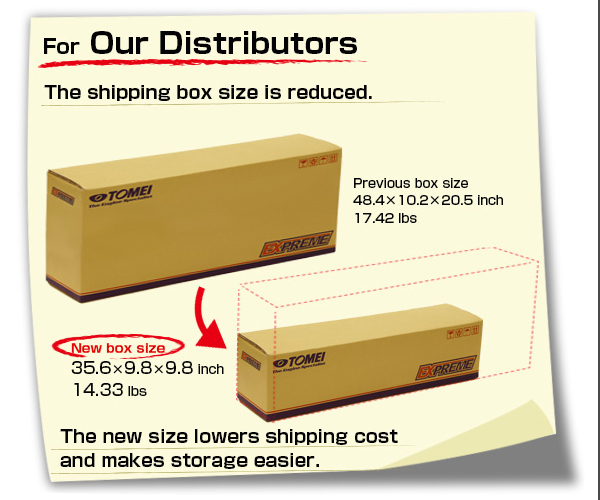 Addition to massive torque and power increase, lightness dramatically improve handling. 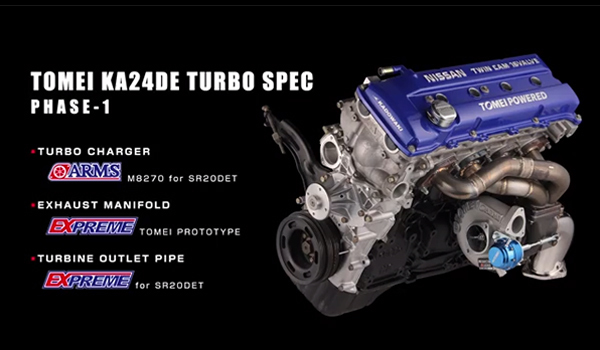 Here is the latest video update on the KA24DE Tomei ARMS Turbo powered 240SX USDM project we have.